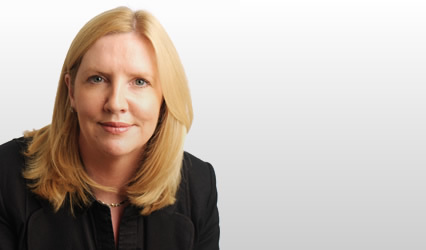 Laura Wray has specialised in Personal Injury for the past twenty years achieving the roles of Litigation, then Senior, partner of L&L Lawrence solicitors, running offices in Glasgow and Edinburgh, and thereafter Consultant to Drummond Miller prior to being called to the Bar in 2003. Laura has handled many complex, unusual and high value cases for pursuers and defenders. She has acted for private, legally aided and trade union clients and as Scottish agent to a number of English, Irish and American law firms. She has served as an Executive Member of the Association of Personal Injury Lawyers and as Vice Chair of the International Section of the Association of Trial Lawyers of America. Approachable and friendly she was recently nominated by solicitors as one of the ‘rising stars’ of the Scottish Bar in the Firm magazine and is mentioned in the Legal 500 as having rapidly built a strong PI following at the Scottish Bar.